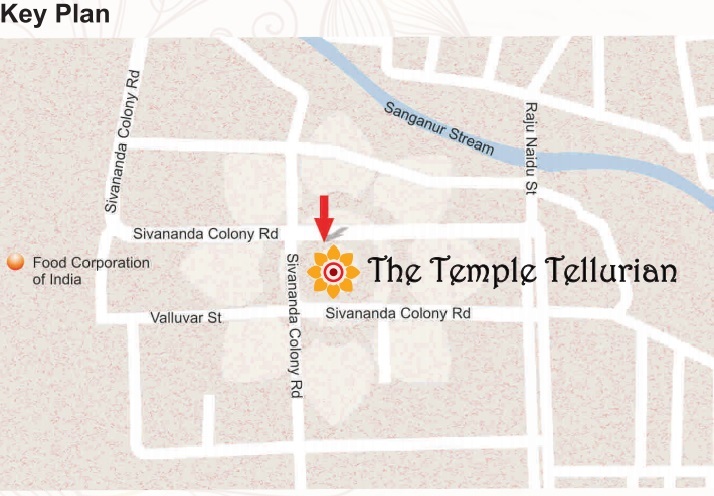 India Builders takes immense pride in presenting THE TEMPLE TELLURIAN, an abode that is close to a well known temple in one of the best locations in Coimbatore. Not many will get an opportunity to lead a life at the vicinity of a temple and only few blessed souls will get an opportunity to experience that. 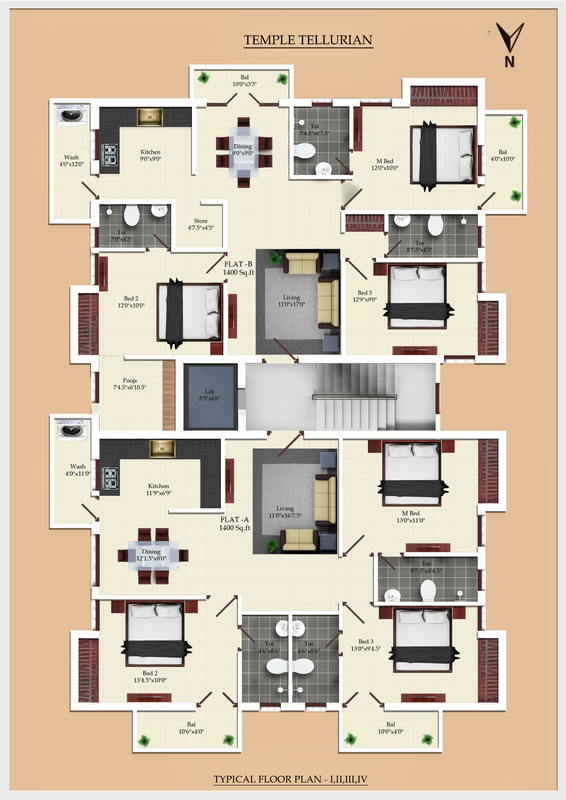 The Temple Tellurian comes with 8 artistically designed 3 bedroom apartments with each measuring 1400 sq.ft. 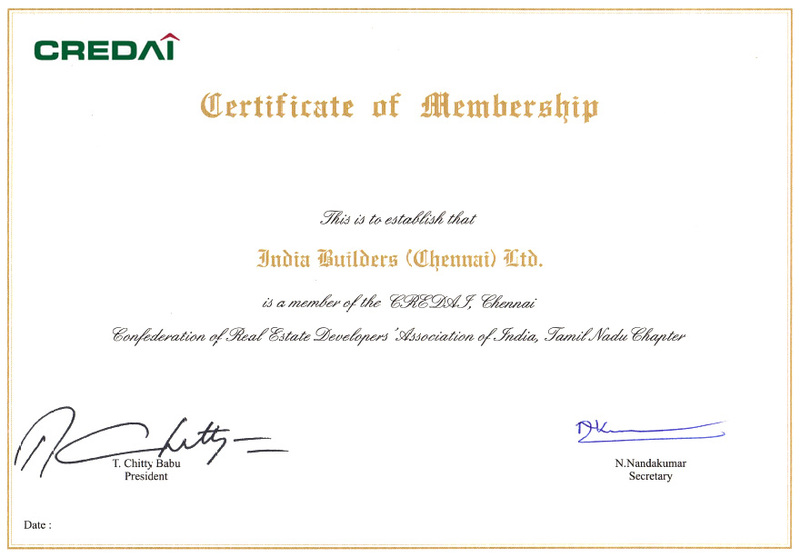 The project is coming in one of the posh localities of Coimbatore, and the place is close to entertainment centres, educational institutions, temples, hospitals and all that important things needed for a fulfilling life. The Temple Tellurian has some of the best amenities such as covered car parking, spacious staircase, lift, pleasant interiors, stunning exteriors decorated roof etc., The project is constructed utilising a vast area of 11,200 sq.ft. Not to mention, The Temple Tellurian comes with best security arrangements and vaastu-proof construction.